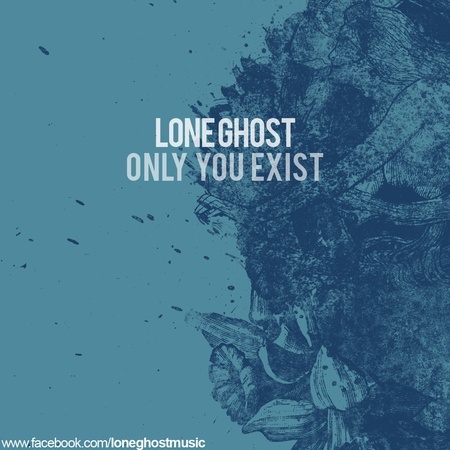 Hey guys, thanks for listening to my newest track "Only You Exist." The track will be a part of a new Drum & Bass EP coming out mid April. Be sure to check out https://soundcloud.com/loneghostmusic and http://www.loneghostmusic.com/ for more of my stuff! All of my music is FREE TO DOWNLOAD on my website! March 26 2014 — 2:12 p.m.
March 26 2014 — 2:15 p.m.